With the debut of the very first bitcoin exchange in 2010, BitCoin Market, the exchange market for cryptocurrencies exploded. BitCoin Market didn’t survive much past its first year, and many other cryptocurrency exchanges since then have closed up shop. Perhaps the most famous of falls was Tokyo-based Mt. Gox’s bankruptcy, which later reported losing 850,000 bitcoins from customers in 2014. Selecting a cryptocurrency exchange that stands the test of time involves both careful examination of what it has to offer (and of course, luck). In this post, we’ve combed through many of the cryptocurrency exchanges and evaluated them based on several factors, including: transaction volume, user-friendliness of UI, the number of different cryptocoins available to trade and transaction and fees. Currently the world’s largest cryptocurrency exchange, Binance has a trading volume of over $10 billion as of January 10, 2018. This is particularly impressive as it was launched only seven months ago. A Hong-Kong-based exchange open to users from all over the world, Binance raised $15 million in its ICO. 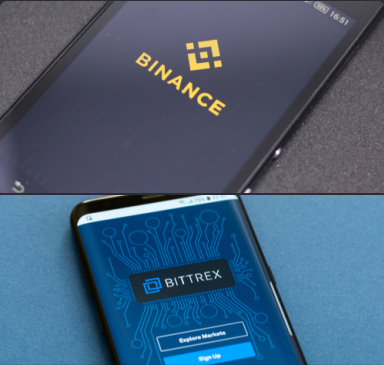 Binance’s also uses its own cryptocurrency, BNB, which is currently one of the top cryptocurrencies in the marketplace today. It’s worth buying BNB if you’re using Binance since it offers discounts in trading when you use it to pay fees. Even without the discount, though, Binance has one of the lowest trading fees of any currency trader at .1%. Binance’s major advantages are two-fold: First, it has a heavy-duty matching engine with the capability to trade 1.4 million trades per second. This is essential in an exchange where when there are more trades than an exchange can handle it can cost you serious money. Another high-quality exchange with a large selection of coins to trade, Bittrex handles one of the largest bitcoin trading volumes out of all the exchanges in the world. A user-friendly interface, Bittrex also offers access to technical trading tools such as candlestick charts and crosshairs for more advanced traders. Safety is of prime importance to Bittrex – it’s headquartered in Las Vegas and US-regulated, so registration requires submitting ID documents in order to perform KYC. Two-factor authentication is required to trade higher limits of trading. Bittrex has two types of plans for traders: a basic account, which allows you to withdraw up to 3 BTC a day, and an advanced account, which allows up to 100 BTC a day. 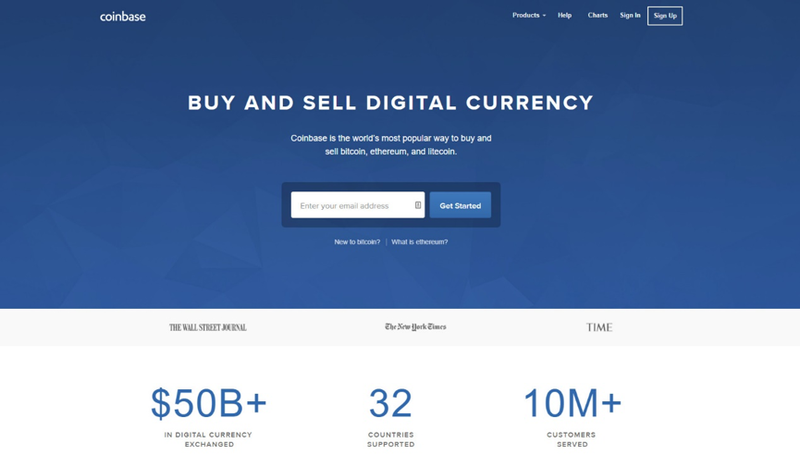 A reputable and well-known platform, Coinbase has accumulated 50 billion in trades since its launch in 2012. In addition to being a popular cryptocurrency exchange, it is a wallet service provider as well. GDAX, the Global Digital Asset Exchange, is the real-time marketplace of Coinbase. One of the reasons for its widespread popularity is its availability in 32 countries, although support in Asia is limited to Singapore. Coinbase is known to be a friendly platform for new traders, although it is not a good solution for traders looking for hard-core technical analysis tools. 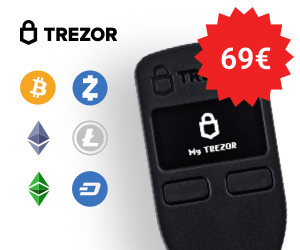 It does offer fiat support, but it is limited to Bitcoin (BTC), Ether (ETH), and Litecoin. Another big cryptocurrency exchange, Poloniex had the highest volume of trading for Ethereum in 2017 of any of the exchanges. In addition to Ethereum, it also supports the Bitcoin market as well as other currencies. It’s a good choice for exchange for traders looking to use Candlestick charts and to short coins, but besides those functionalities it does not offer a wide array of more advanced technical analysis tools. 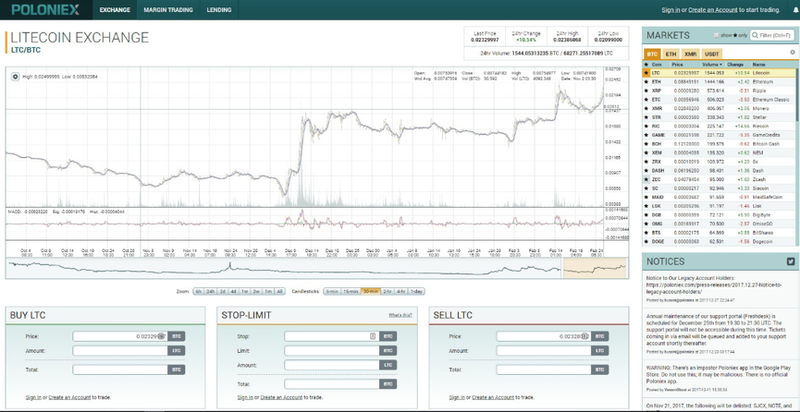 The ability to trade at margin, however, is alone unique enough to make Poloniex stand out as the exchange market. At the end of the year Poloniex cracked down on unverified accounts in compliance with US regulations. The exchange is based in Wilmington, Delaware. Founded in 2013 by a team in Prague, the Czech Republic, this fast-growing exchange attracted a million users by April of 2017. 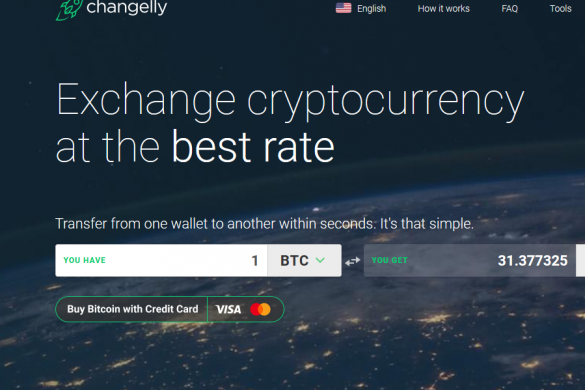 The defining characteristic of Changelly is that it offers the best trading rate by automatically aggregating the rates around the internet. That means that although the exchange has a higher fee than most other exchanges, you’ll make up for it by receiving the most competitive trading rates. That’s good, since Changelly offers support for 100 currencies. Changelly lets you buy altcoins with fiat currency, but the price for doing so with a credit or debit card are quite high. Bitfinex holds the title of the largest Bitcoin exchange platform since 2014, with 5.77 million bitcoins traded from mid-April to mid-October 2017. A Hong-Kong based trading platform, it provides trading for around 72 currency pairs at low fees that range between .1% and .2% (depending on whether you are a maker or a taker). With its advanced interface, high trade volume, low fees, and option to trade at a margin of up to 3.3X leverage, Bitfinex is an excellent choice for experienced traders. 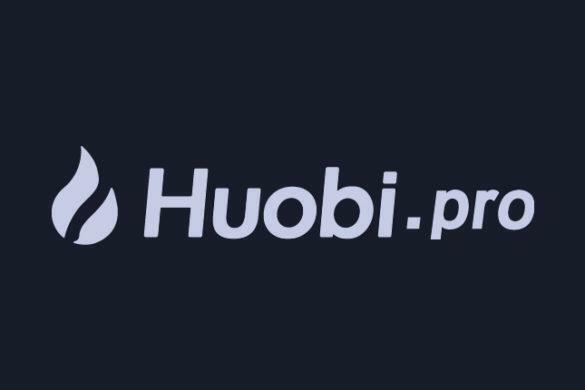 Finally, we have Huobi Pro, one of the largest digital currency exchanges in China and in our opinion, has outstanding user interface compared with other excahnges. Huobi is ranked among the top 10 highest volumes of trading in the world (along with OKex). Since it is primarily geared towards the Chinese market, Huobi’s interface is mostly in Chinese. With recent regulations in the Chinese market, however, it has announced plans to venture into new markets outside China. 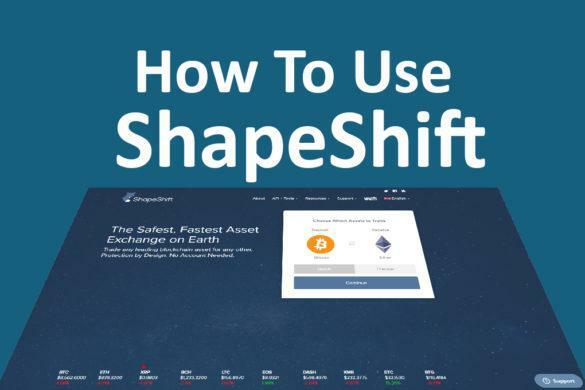 Shapeshift– Can be used anywhere in the world except for North Korea and New York, it’s known as a very fast way to exchange cryptocurrencies, with no account required. Bitstamp– Based in Luxembourg, this exchange was established for a European-centered exchange. It allows trading between US dollars and bitcoin cryptocurrency. Bitmex– One of the first cryptocurrency derivative exchanges, it offers bitcoin futures of up to 100x leverage. Gate.io– With a mobile app and ability to trade all major coins and low fees for trading (and zero for deposit), this exchange also has a bright future ahead. CEX.IO– Known for creating the first cloud mining services for a trusted exchange, they dropped this service to focus on the exchange. CEX.IO is a fully registered legal company based in London. 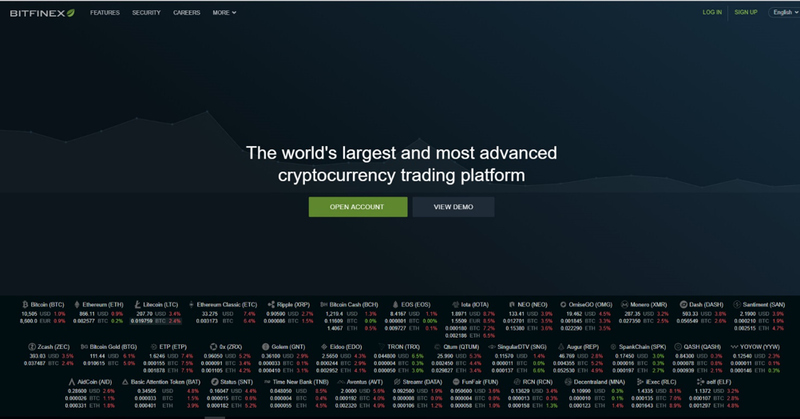 Cryptopia– If you’re looking to invest in a cryptocurrency that hasn’t yet blossomed into full value, this is a good exchange for you. KuCoin– New to the world of cryptocurrency, this exchange offers competitive trading with no deposit fees. YoBit– Founded in Russia, YoBit offers a clean interface and accepts US dollars for fiat trading. The exchange is known for listing new altcoins as soon as they hit the market. Due to the large demand for cryptocurrency, many of these exchanges have had to temporarily halt new registrations to ensure optimum service to their current customers. Bitfinex suspended new registration in December of 2017 without any warning; Binance and Bittrex paused new account registration at the end of the year as well. Anyone considering using a new exchange should register now before the exchange decides to undergo major upgrades to their infrastructure, or worse, halt new registration altogether.